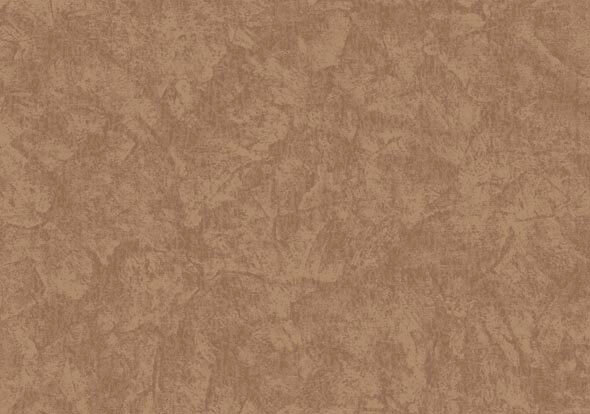 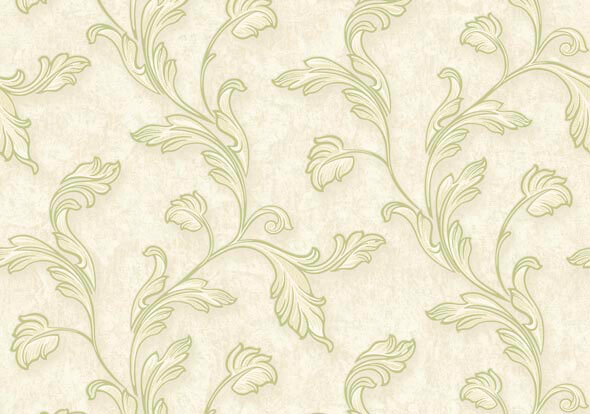 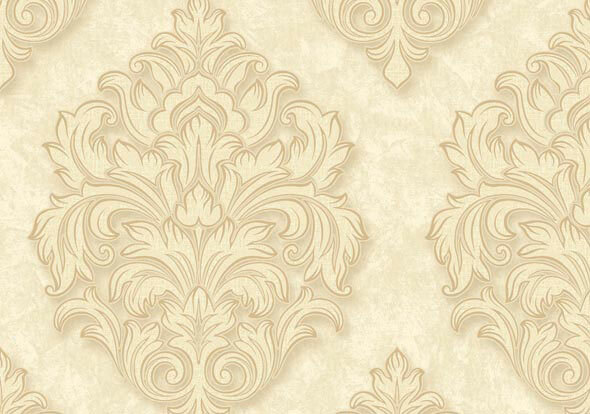 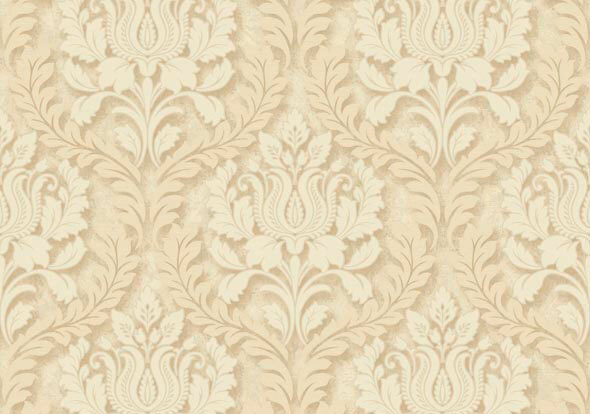 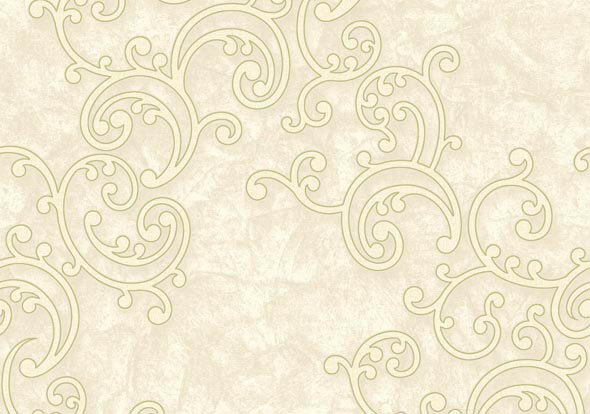 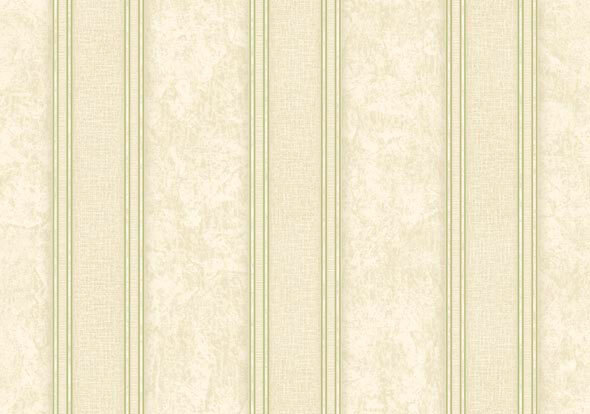 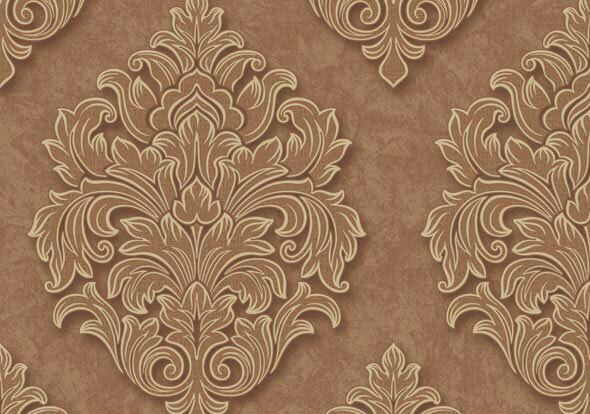 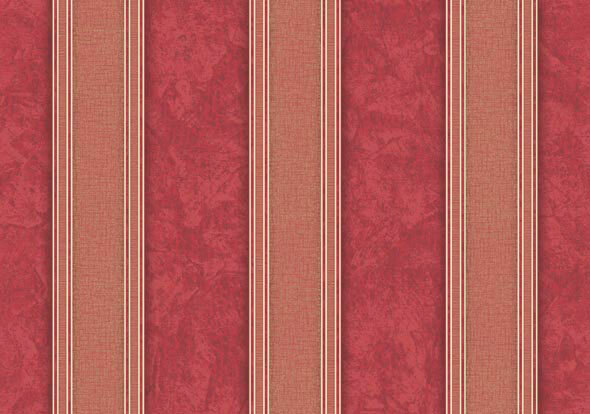 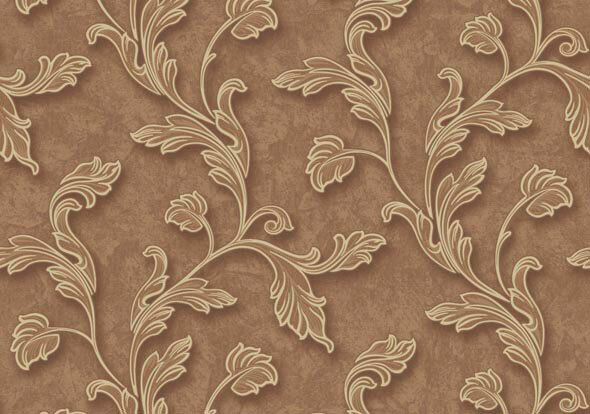 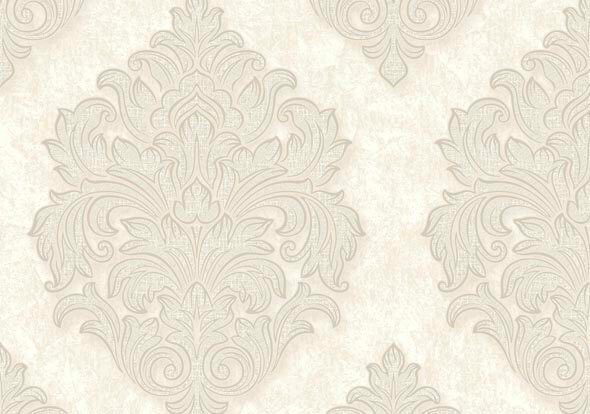 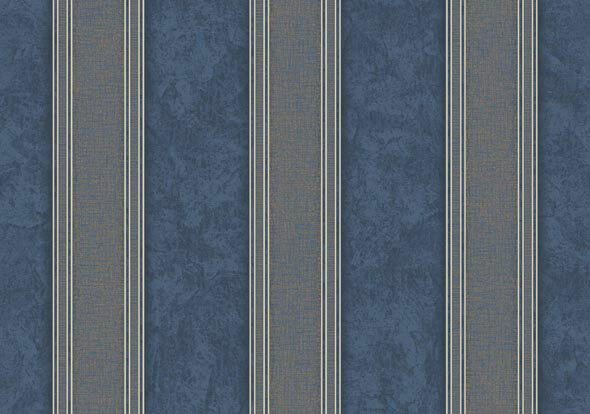 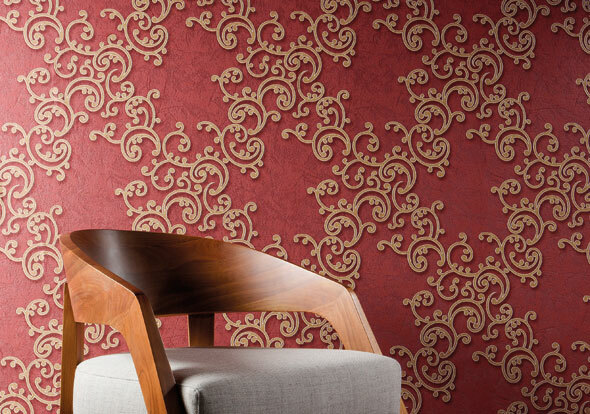 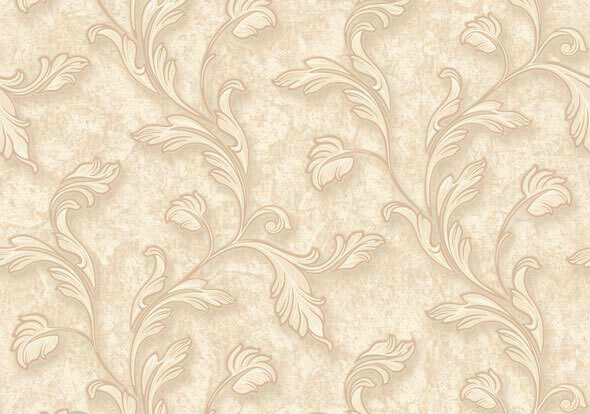 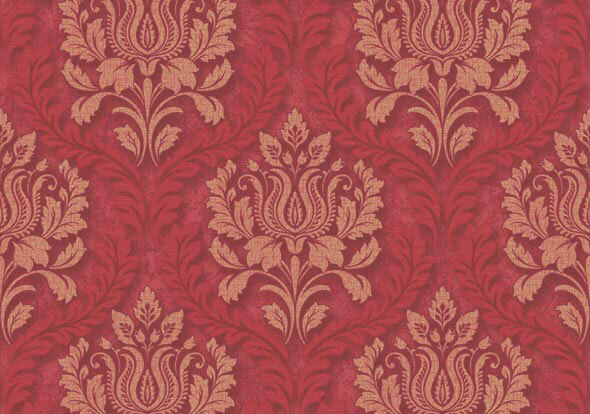 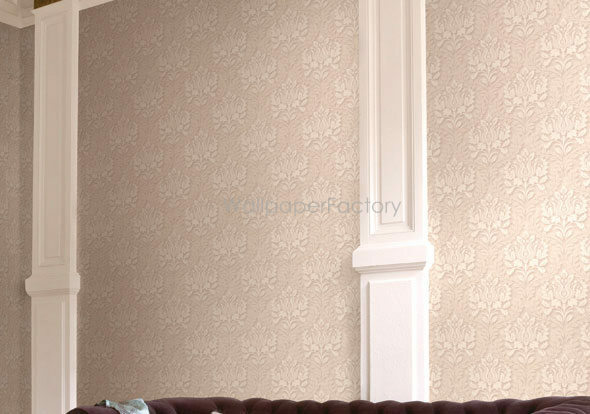 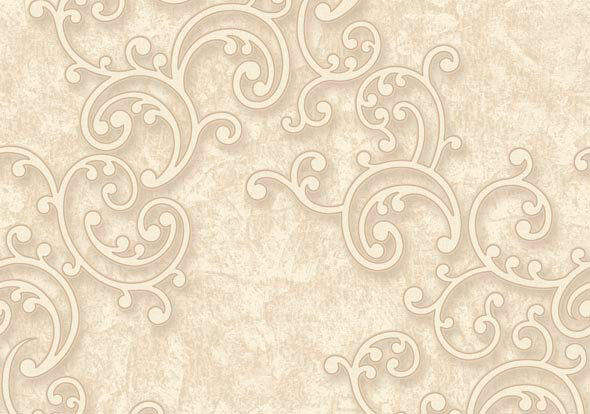 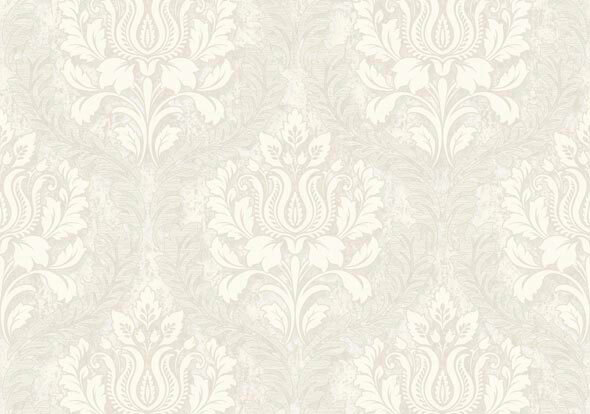 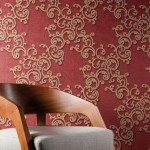 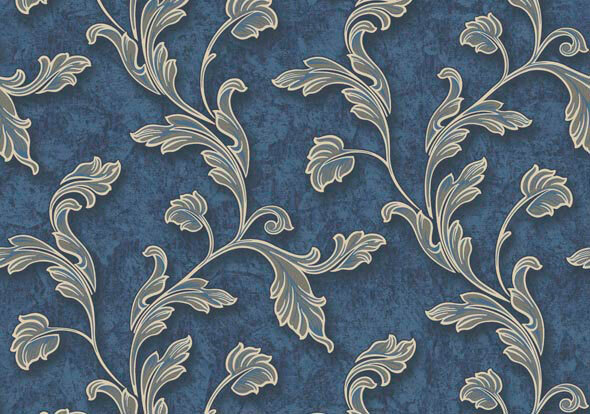 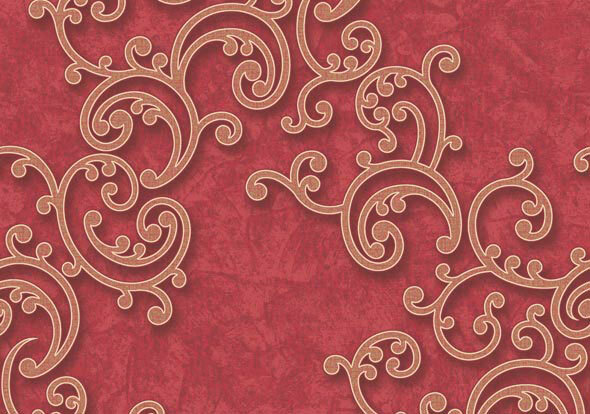 The collection of wallpapers Venice is a combination of extremely luxurious decoration, whose style evokes the palace, richly decorated interior. 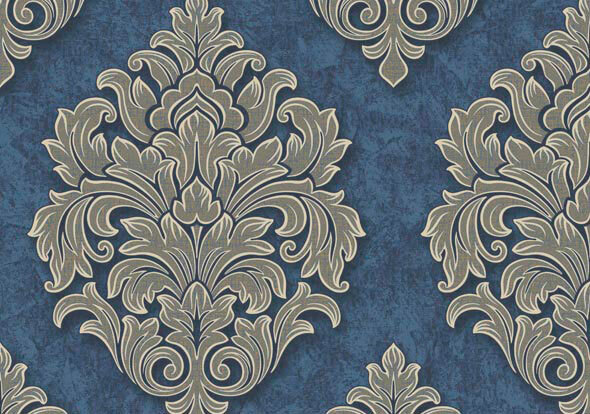 Full of stylish ornaments, artistic textures and shades of elegant colors make the interior will become a unique formation. 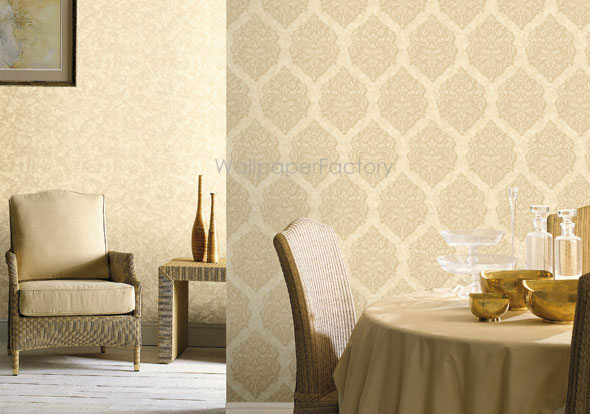 In some places the wallpaper gently shimmer thanks to the addition of silver brocade that looks trendy and modern, but fits in perfectly with the refined and wallpapers. 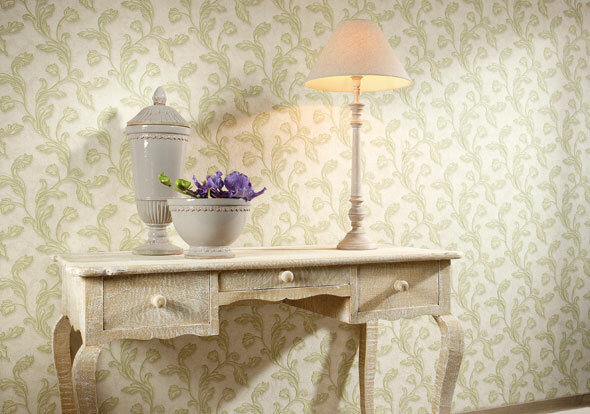 Such interior decorating will certainly did a great impression.